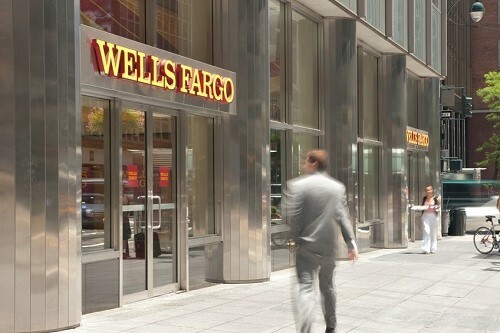 Wells Fargo has announced that it will commit $60 billion to increase African American home ownership, according to a news release. In 2015, the company made a $125-billion lending commitment to support Hispanic homeownership. The goal this time is to support at least 250,000 African American homeowners by 2027, according to the release. Working with the bank is the , along with the NAACP and the Urban League.